I am awesome like cheese!!! 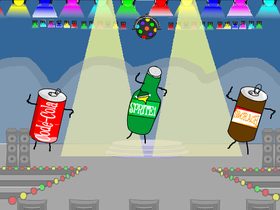 SDS — Dancing Soda Cans! Add anything you want and invite anyone you want!